The Brothers of Washington Lodge #61 would like to welcome you to our website. We are a part of the worlds oldest and largest fraternity, dedicated to making good men better by promoting the principles of Brotherly Love, Relief, and Truth. If you are new to ﻿Freemasonry﻿ we invite you to watch this video, then feel free to explore our website, contact us with any questions you may have, and when you are ready...take your First Step. For Brothers of Washington Lodge, be sure to check out the new Members area in order to find the latest information, events, and discussions. 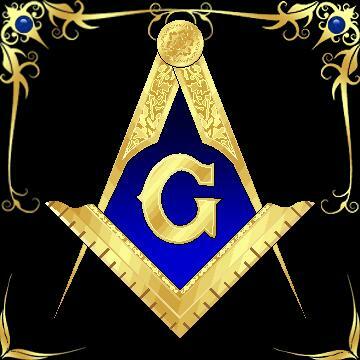 Washington Lodge #61 F&AM is a legally constituted Lodge of Freemasons under the jurisdiction of the Grand Lodge of New Hampshire. Our members are active in charity, fellowship, Masonic education, and self-improvement. We strive to help each Brother in becoming a better man, for themselves, their family, their community, and their connection to God. Washington Lodge holds a monthly dinner on the 3rd Wednesday of each month (not including July or August) at 6:30pm that is open to any man who wishes to meet us and to learn more about what Freemasonry is. Following the dinner is our monthly Stated Meeting at 7:30pm. Learn more about the world of Freemasonry, what it is, and what it isn't. 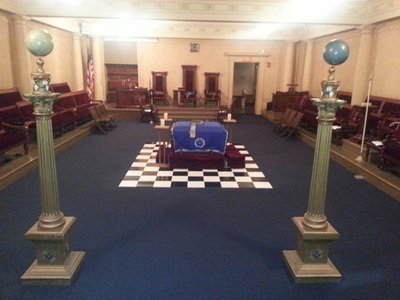 Discovery the unique aspects of Washington Lodge #61 F & AM, our members, and our history. 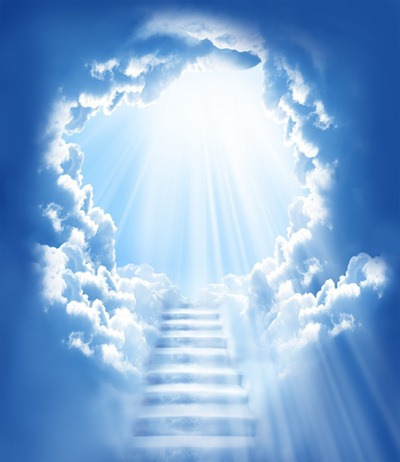 Seeking to take your first step and begin a path of greatness. We will be here when you are ready.